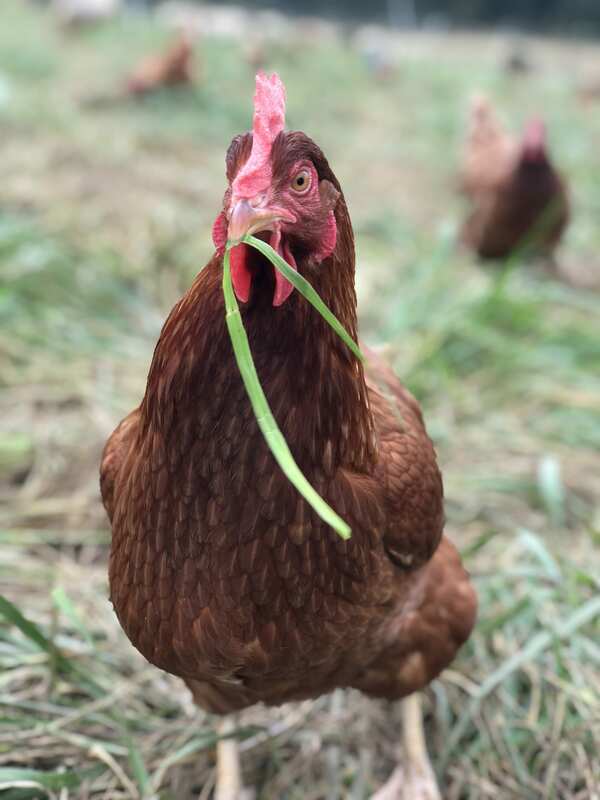 Join us at the Rodale Institute to see how this education and research farm is using cover crops and turkeys to manage weeds in their organic vegetable production fields, while they simultaneously address soil nutrient deficiencies and increase labor efficiency. You’ll tour the wholesale vegetable production fields at Rodale as you learn from Field Foreman Dan Kemper how the farm utilizes clover to suppress weeds and reduce fertilizer inputs, and how farm’s pastured turkeys move through the production fields to kill growing weeds, eat weed seeds, and add nutrients through manure. You’ll also tour Rodale’s CSA and farmer’s market fields, which feature several plots of different varieties of cover crops growing side by side. Finally, we’ll settle into the classroom on the farm, where you’ll learn the techniques, rationale, and timing of the farm’s cover crop scheme.